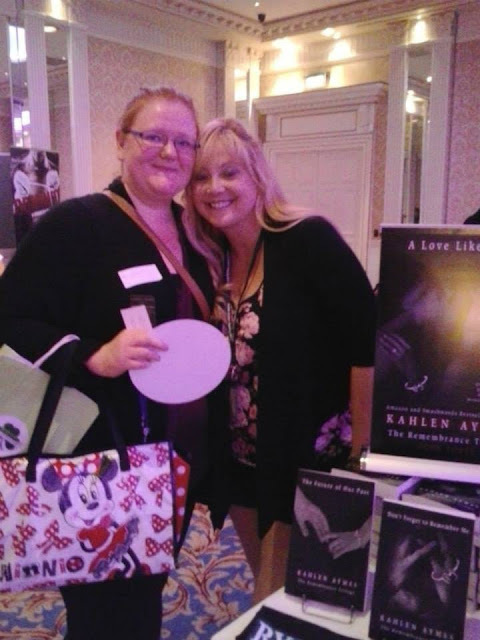 Authors, Books! The creative geniuses behind the pages who I know we all have particular favourites. 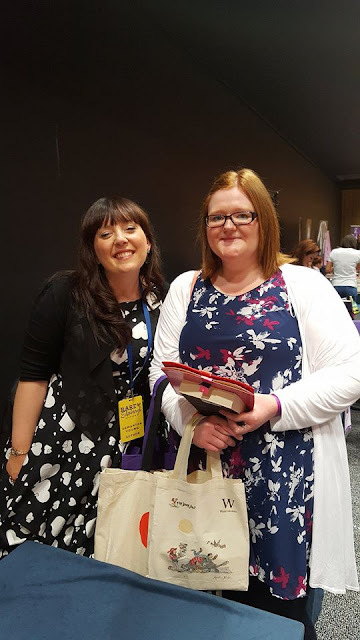 When I started book blogging in 2011 I had no idea what path I would be on and I have to say I've surprised myself so much on what I will do to meet my favourite authors! Should I mention I don't mean like kick a puppy or rip up books!? (Not precious books) I mean along the lines of persuading Mr Bookish Redhead to cancel a holiday to Spain he wanted just so we could to Edinburgh so I could meet Jennifer L Armentrout AND Samantha Young. Anyone would! Right? And he did have a good time! I've read alot of books though sometimes an authors writing sticks out and pulls me in more which then makes me interested in reading more of their work. When this happens I don't just love the book - I love the author! Another favourite author of mine whose books I cannot put down once I start reading them! I absolutely love this author and have been following her amazing journey way back when I started blogging. Starting with Samantha Youngs YA books to her adult novels an authors writing can't get any better than this! 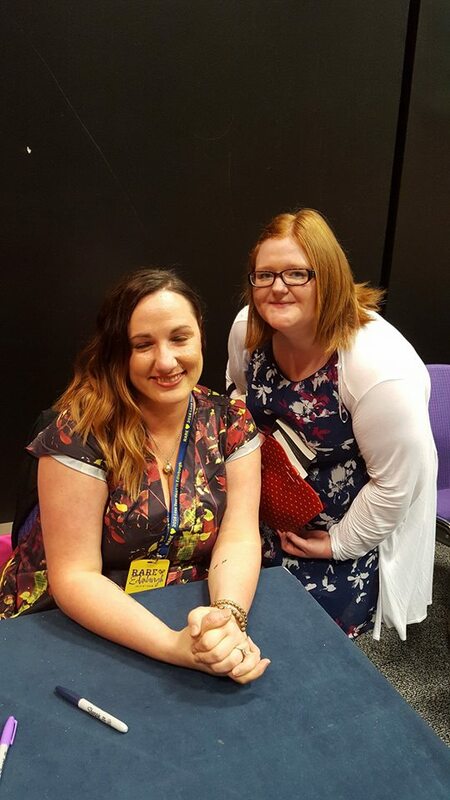 The author that introduced me to New Adult - my favourite genre! Since then the majority of my books are now NA. Their fresh, new and different than other books in particular genres which I read. 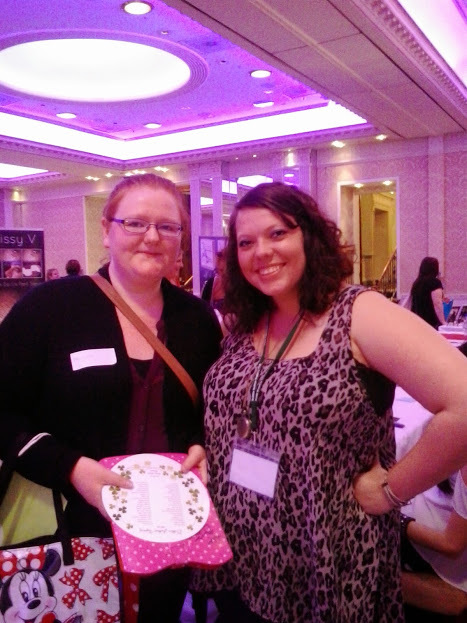 Cora's writing pulls a reader in and I feel so lucky to have met her. 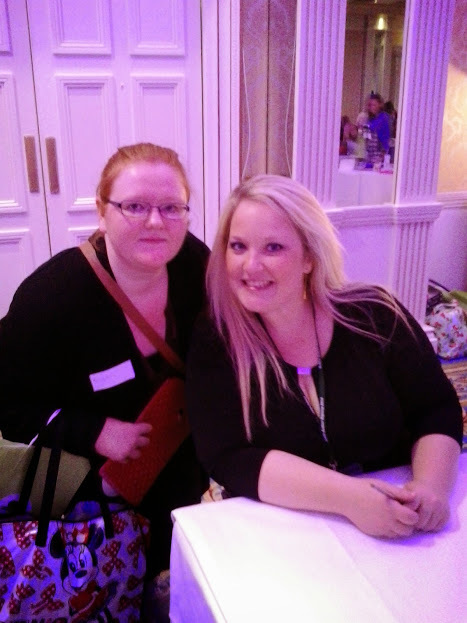 I've met Abbi Glines twice, once at a Dublin Signing in 2014 and then again at RARE16. I hated the first picture I got with Abbi as it looked like I was so unhappy which I wasn't! My nervousness just shone through which is why come RARE16 I was so comfortable I finally smiled! Were you at any of the above signings? 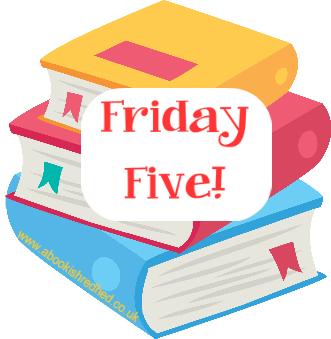 Have you met your favourite authors OR will you be this year? Let me know in the comments below.